We Develop Websites that make money for our clients. Get a website that looks like you spent thousands on it for a surprisingly low price. All small business web design packages From Nuasoft Web Design Ireland come with a Content Management System that will allow you to edit your site, create new pages and much more. 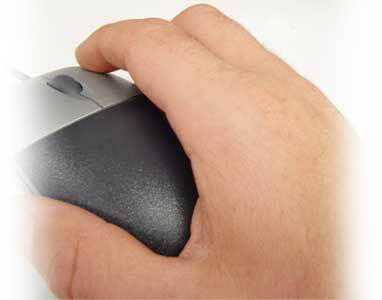 The package also includes search engine optimisation to help your site be found on the internet. We have hundreds of designs to choose from so you know you will be delighted with the end result. Nuasoft Web Design Ireland offer a fast turn around time and can have your site online within 10 working days of receiving the information for your website. We also guarantee you will be delighted with your completed web design. Doesn’t it make sense to have your site designed by a web design company with 18 years experience? 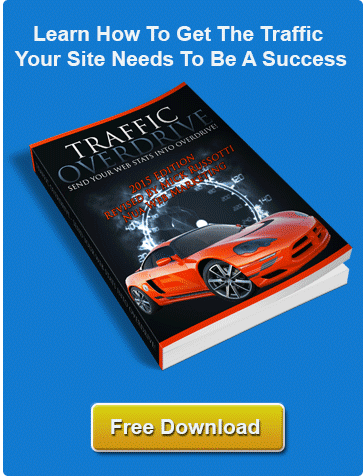 Get the exact web Design you always wanted. With a Tailor made website you can make your brand distinctive as well as adding your own creative input to the design process,. Make sure that, your vision of your website is exactly what you get with a custom built bespoke web design. Update your website any time you like free using an online Content Management System. If you have a website or are considering investing in one you should know that if you cannot keep your website updated visitors have no reason to return to it. Also, search engines like to rank websites that are constantly updated ahead of websites that are rarely changed. By having your bespoke website designed by Nuasoft Web Design Ireland incorporating a content management system you can save both time and money by not having to pay website designers to update your content, add new pages or change photos. You can do it all yourself easily and quickly. Nuasoft Web Design Ireland are a full service web design company so we provide full training once your site is online so updating your website will be quick and easy. Find Out More About Bespoke Web Design. Responsive Design that Displays Beautifully on Tablet & Mobile Phones. No Charge for your Domain Name Registration, 1st years Hosting or Email. Prices From €599 + V.A.T. What is Mobile Friendly Web Design? 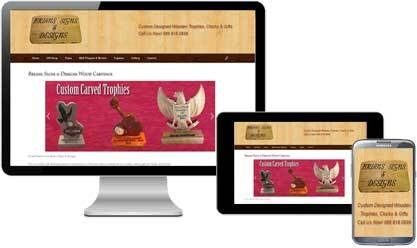 A responsive website is website that adjusts to display beautifully on any device is a PC, laptop, iPad, iPhone or any smart phone or tablet. If you have a website it is vitally important that is mobile friendly. 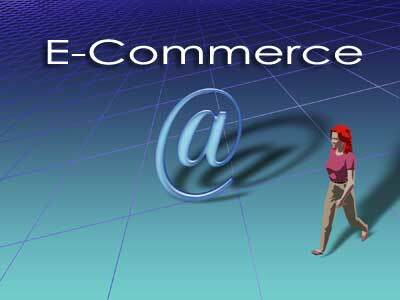 Sell your company’s products online and update products and prices yourself with our online shopping cart solutions. Start selling products 24 hours a day. Customers can browse or search for the products they want. Password-protected administration system that will allow you to set prices and upload your products once the design is in. You can also update the entire sites content using your content management system. Over the years our Web Design Company have designed ecommerce websites using shopping cart software such as Magento, Prestashop, WooCommerce, Virtuemart and Os Commerce. Nuasoft web services specialise in creating websites for small to medium-sized businesses. We know that sometimes cost can be a factor so we have web design packages to suit every budget. A well designed website can increase sales and make more money for your company. With prices starting as low as €475 for a six page brochure style website you can give your business a professional Internet presence at a low price. 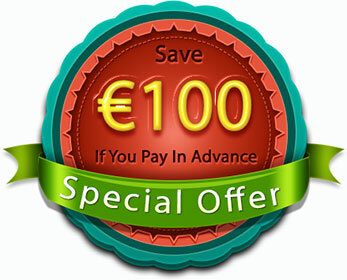 Nuasoft Web Design Ireland’s low cost package also includes one years free web hosting. your own domain name and much more. As a Dublin Based Search Engine Optimisation company, we can get your website to the top of the Search Engine Results for your chosen keywords. 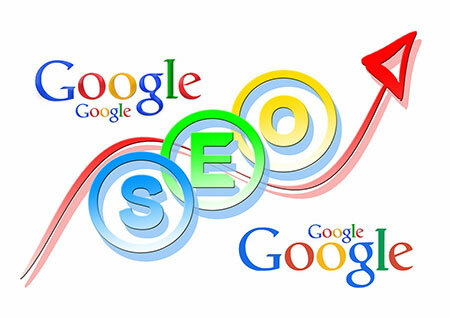 Our SEO techniques are all done in accordance with Googles guidelines ensuring that your site does not get an over optimisation penalty or a bad link penalty which would destroy your rankings. Local SEO is now hugely important to your business, if you are a local Dublin business you need local potential customers to find you easily. That is why we will target keyphrases like “SEO Dublin” rather than just SEO. This will give you laser focused results. Of course you do not have to be from Dublin to use our SEO services, if your website is aimed towards all of Ireland or an International audience we can optimise your site using the latest SEO techniques and start bringing in the traffic you need to be a success. We make sure your site has exactly what Google is looking for and have over 15 years experience in dominating the Search Engine results. 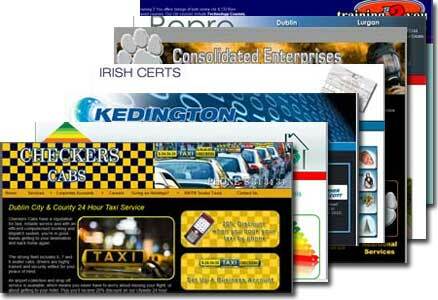 Find out more about SEO Dublin or get a Free SEO Audit for your website. Why Use a Professional Web Designer? A great deal of small business entrepreneurs begin without any cash. They need to do everything themselves. Creating a product or service, doing all the admin work and marketing their business. One mistake that you should not make is to either attempt to build your own website or use a cheap low quality web designer. This is because first impressions count and the first impression most people will get of your business is from your website. When you get a professional web design company, like Nuasoft Web Design Ireland to develop your website for you, you are doing more than simply turning over the job to somebody else. By investing some money in marketing your business, you can let our Dublin web design team to focus on your website and your business making sure that your website projects a professional business image and will be found on the search engines. Our web design team can develop a website to suit most budgets and have experience in working with everything from small businesses to large international companies. What are the benefits of having a website?